Microsoft is updating its Windows software for cellphones to accommodate larger devices and make it easier for motorists to reduce distractions while driving. 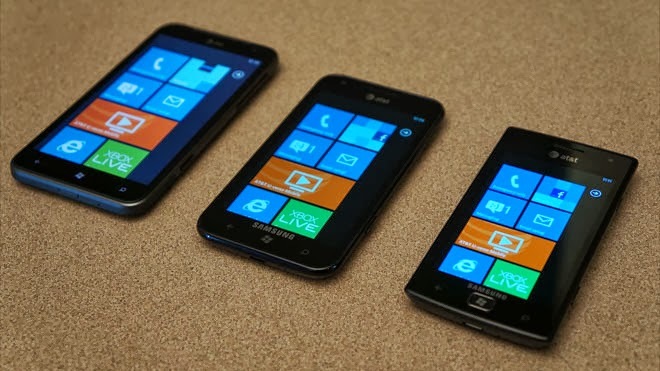 It's the third update to Windows Phone 8 software since the system's release a year ago. Devices with this update will start appearing in the coming weeks, and older phones will be eligible for a free upgrade, too. Something that may appeal to motorists: a new Driving Mode will automatically silence incoming calls and texts so that you can focus on the road. You also can configure the feature to automatically send out a reply to say that you're driving. What the Driving Mode won't do, however, is block outgoing calls or texts. And there will be ways to override it. The feature won't stop a teenager from texting while driving, but it will help reduce distractions for those who want that, says Greg Sullivan, director for Microsoft's Windows Phone business. The new update also will allow for better resolution to accommodate larger phones. Currently, the system supports a maximum resolution of 1,280 pixels by 768 pixels, which is adequate for phones with screens no larger than 5 inches on the diagonal. But video and image quality degrades when stretched out on larger phones, such as a 6.3-inch Android phone from Samsung Electronics Co. The layout for larger phones also will change. Phones may now sport a third column of tiles, for instance. Contact lists and other features will be able to fit in more information. That's a contrast to Android, where text and images simply get bigger with larger screens, without actually fitting in more content. Microsoft's Windows Phone software holds a distant third place behind Apple's iOS and Google's Android, with a worldwide market share of 3.7 percent in the second quarter, according to research firm IDC. But shipments of Windows Phone devices grew 78 percent to 8.7 million in the April-to-June period, compared with the same time a year ago. The tile-based layout in Windows Phone is the inspiration for the Windows 8 software powering tablets and personal computers. For the first time, Windows phones will have a rotation lock function, so that the screen won't switch back and forth between horizontal and vertical mode while you're curled up in bed. There also will be a central way to close open apps. Before, you had to go into each open app and press and hold the back button. 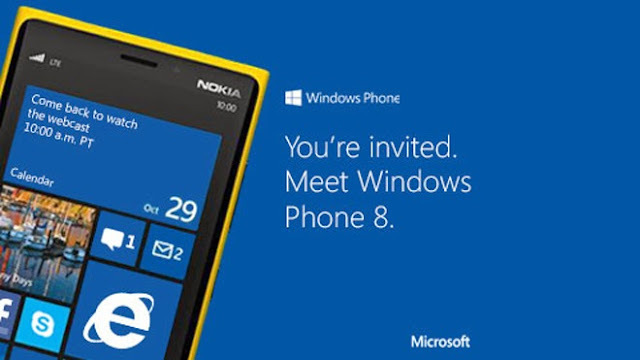 Read now: Windows 9 will unify the smartphone, tablet, desktop, and console, but is it too little too late?